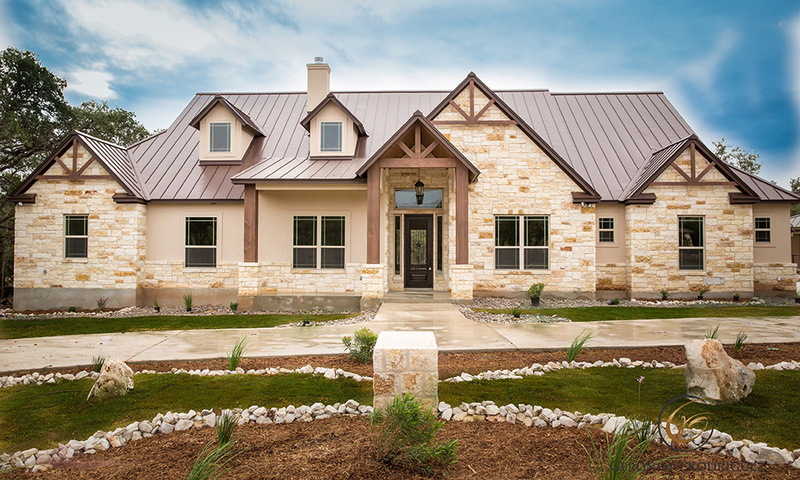 Texas Grand Ranch and PSM Realty of Texas, LLC are not affiliated with any of the builders listed below. 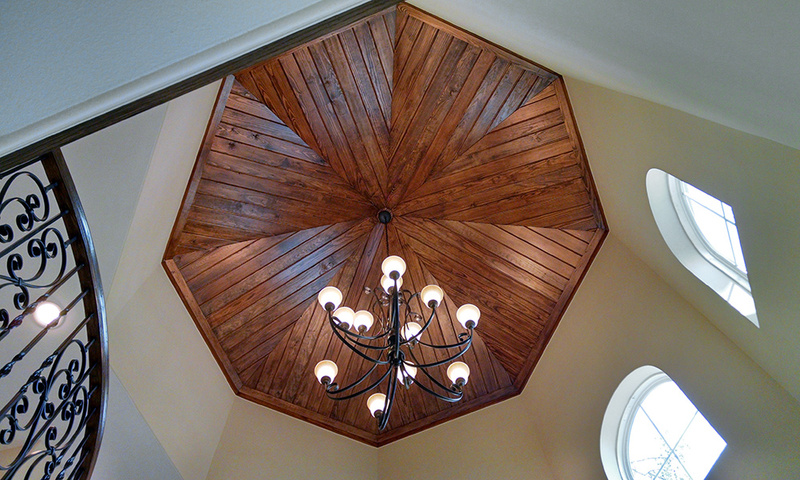 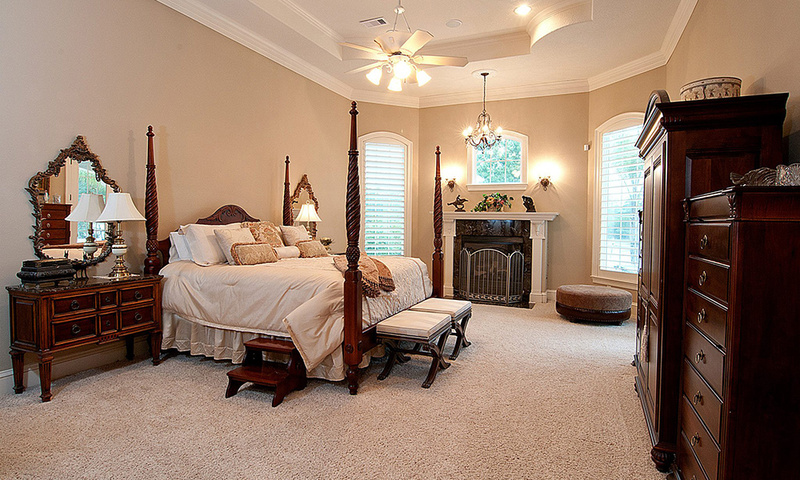 However, many of our customers have consistently been pleased with the work of each Houston area home builders. 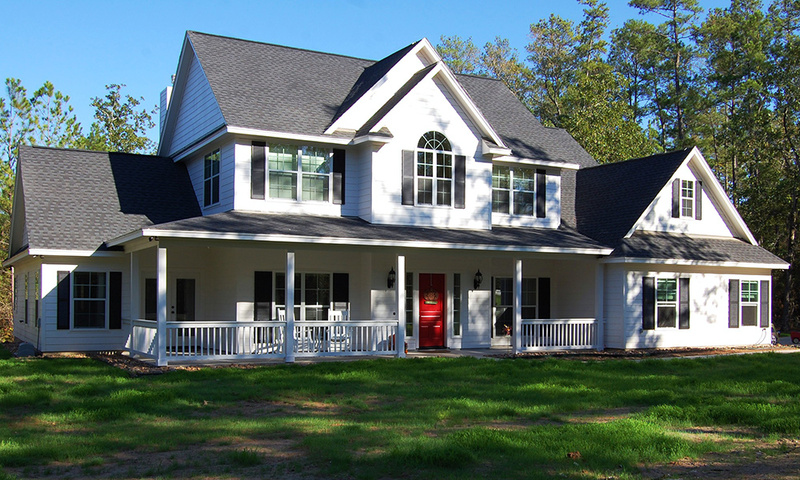 Feel free to contact them with any specific home building questions. 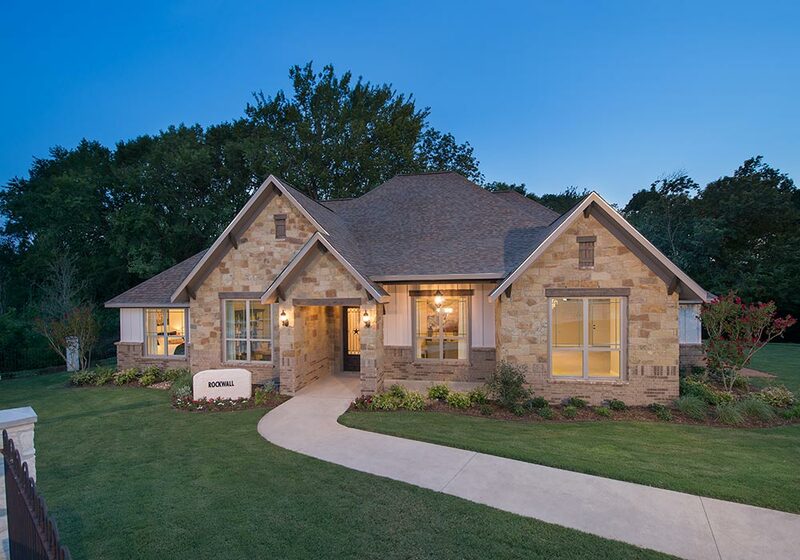 Visit the Texas Grand Ranch Information Center for more information on our featured builders and to arrange your tour of the model homes. 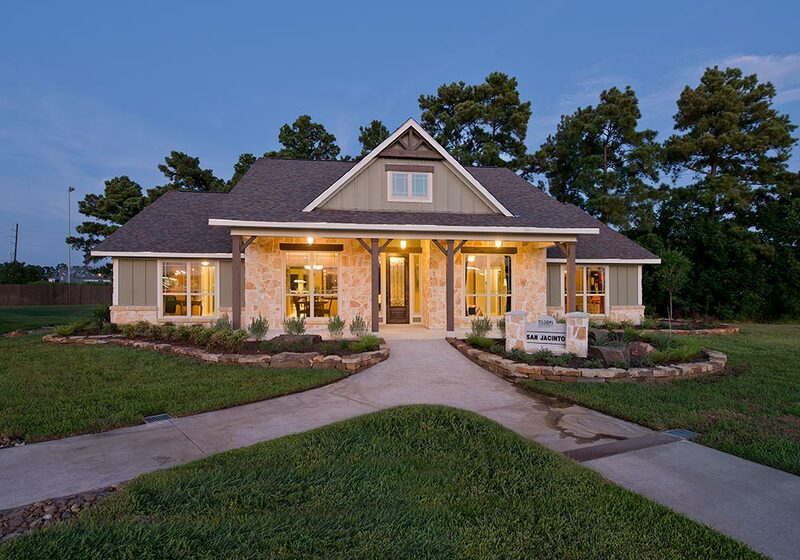 Our Information Center is open Monday through Saturday from 10:00am to 6:00pm and Sunday from 12:00pm to 5:00pm. 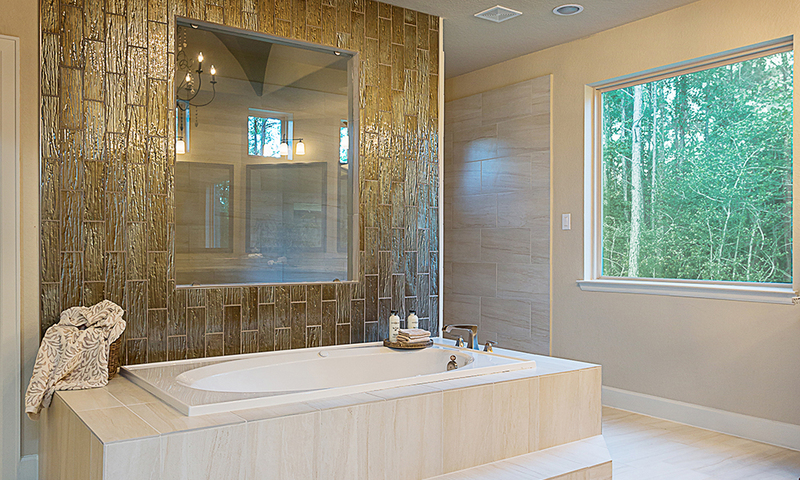 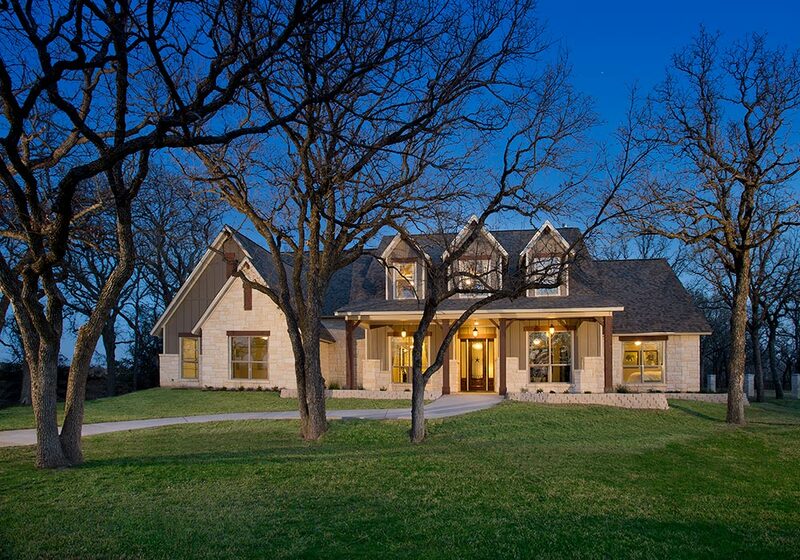 Black Oak Custom Homes prides themselves on building homes with distinctive qualities and attention to detail. 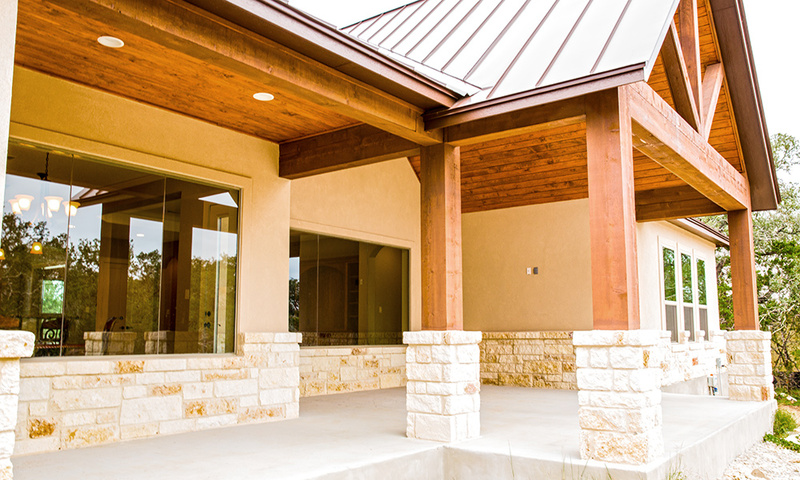 They use the latest in building science to ensure that you get the highest performing, highest quality, and most technically advanced home. 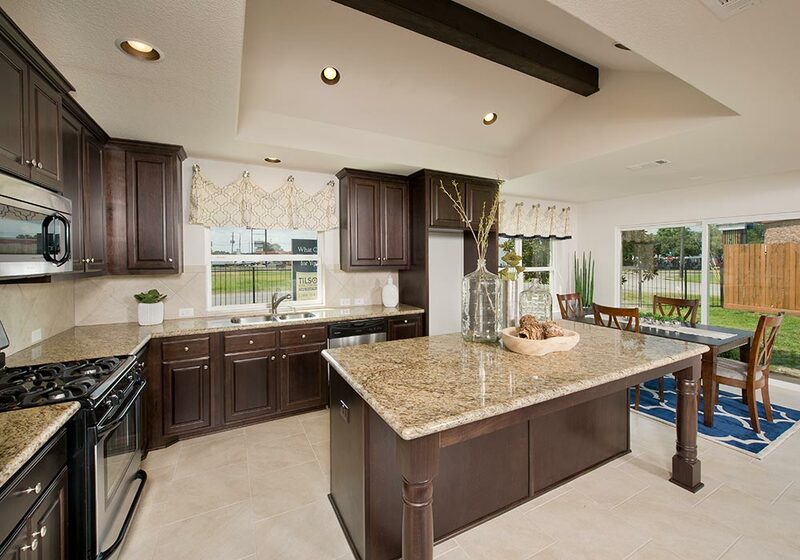 Black Oak’s flexible feature sets allow them to tailor your custom floor plan to your budget. 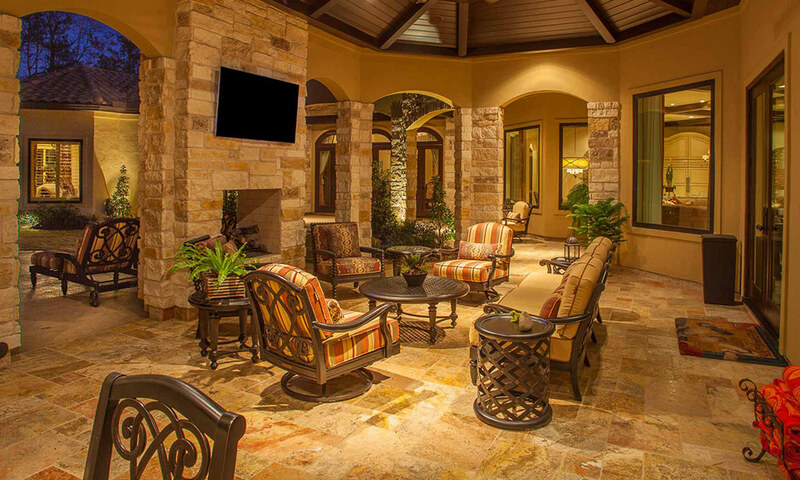 They are able to help you through the entire building process from design, financing and construction of your home to pools and outdoor living areas. 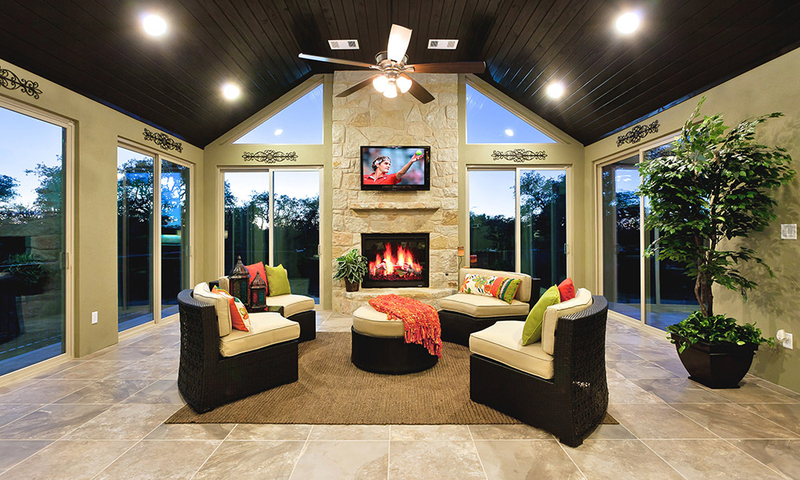 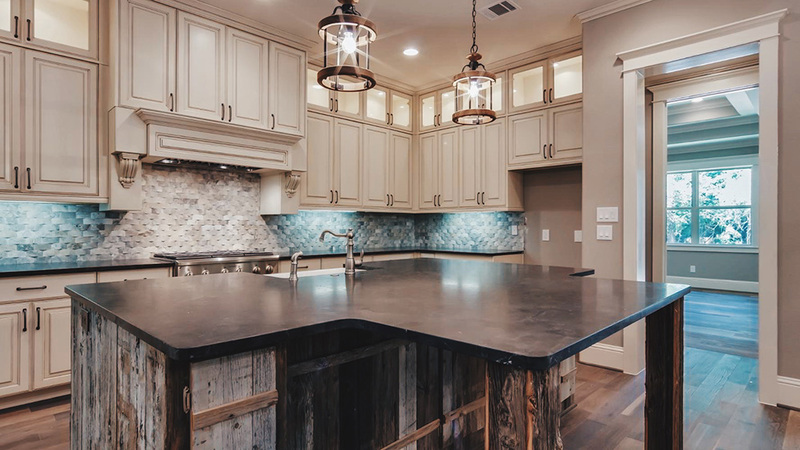 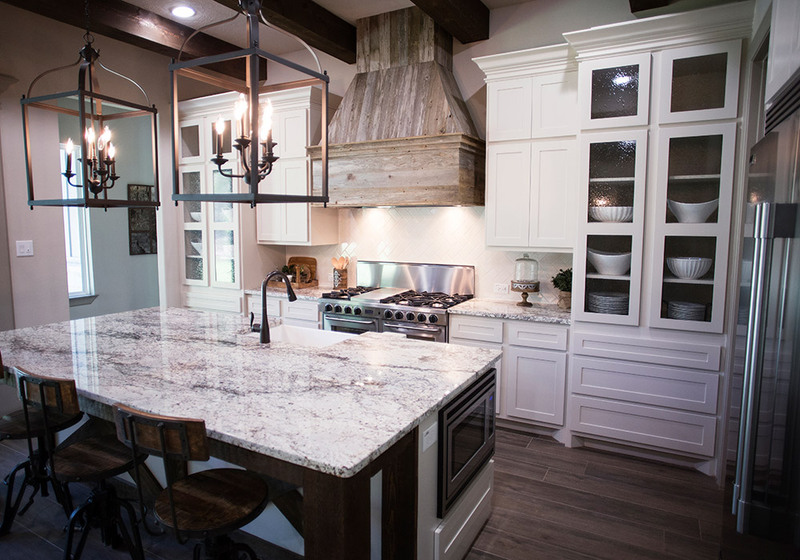 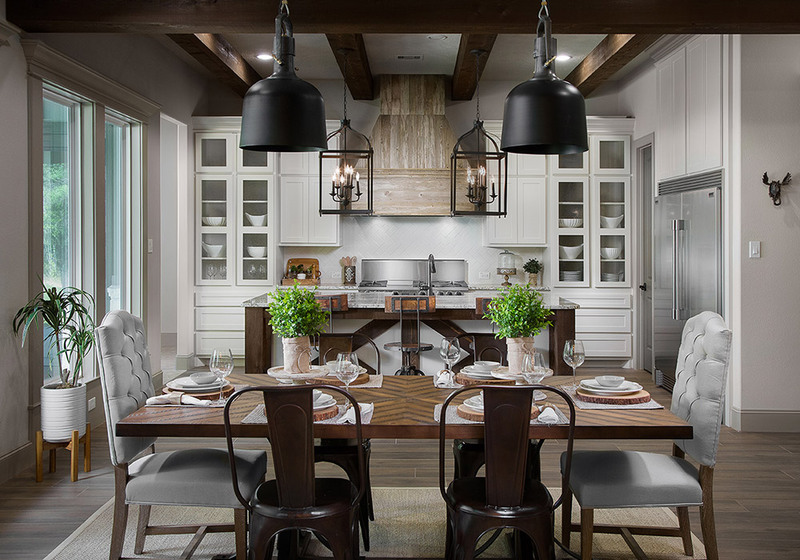 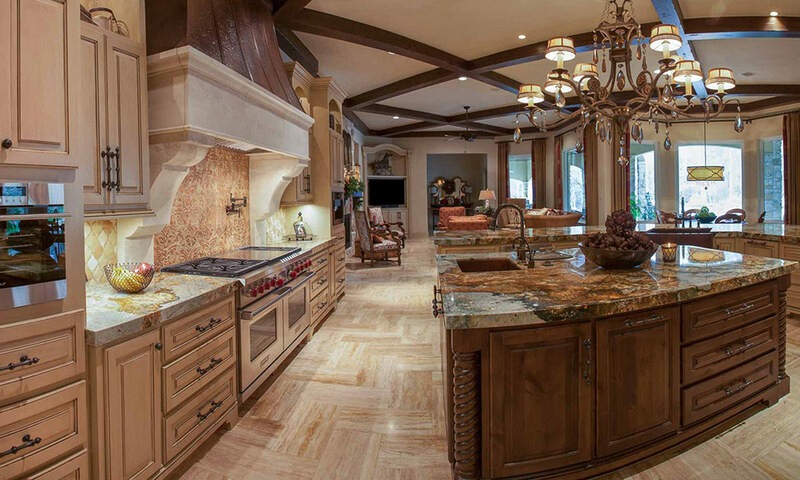 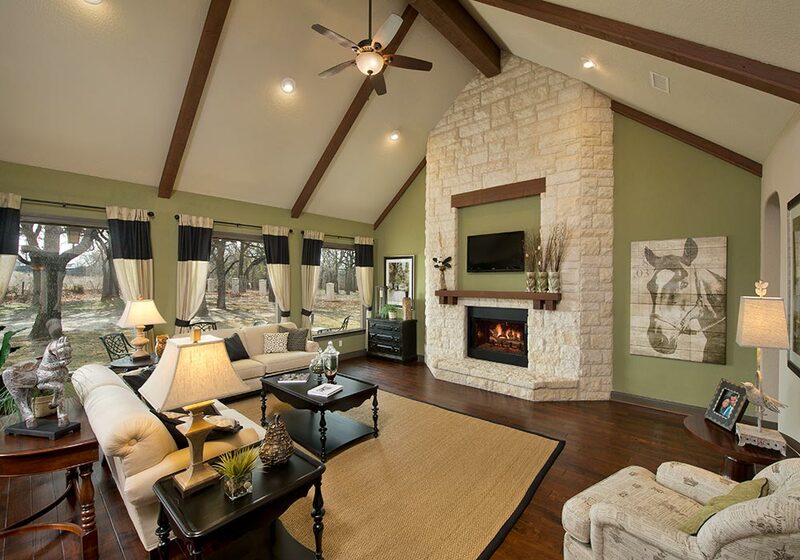 Sierra Classic Custom Homes is a full-service, custom homebuilder that has been building stunning, custom homes in the Central Texas and Houston areas since 1989. 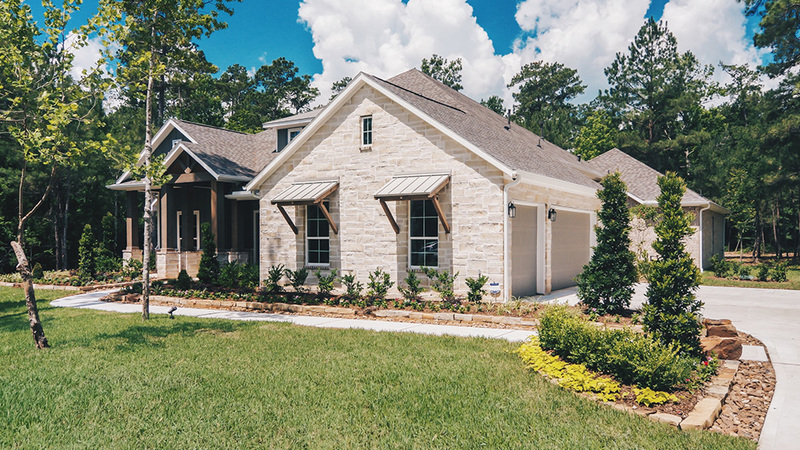 They are dedicated to providing their customers with the tools, knowledge and experience needed to ensure a quality, efficient and enjoyable home building experience. 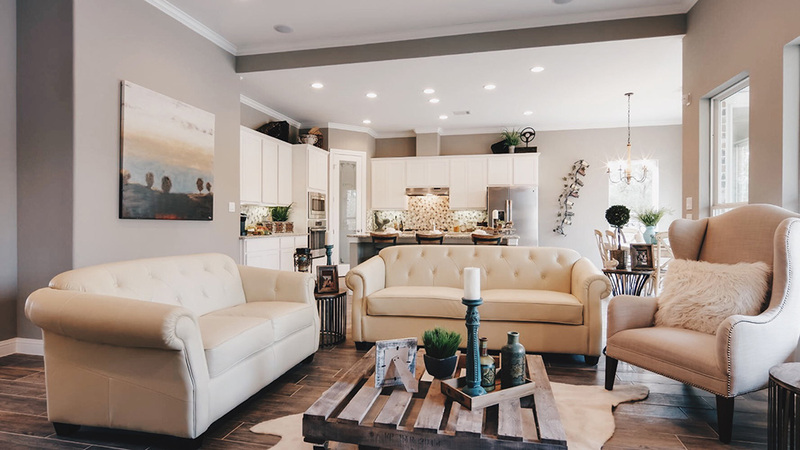 Whether you choose from one of their customizable floor plans or bring your own custom plan, they can accommodate your vision. 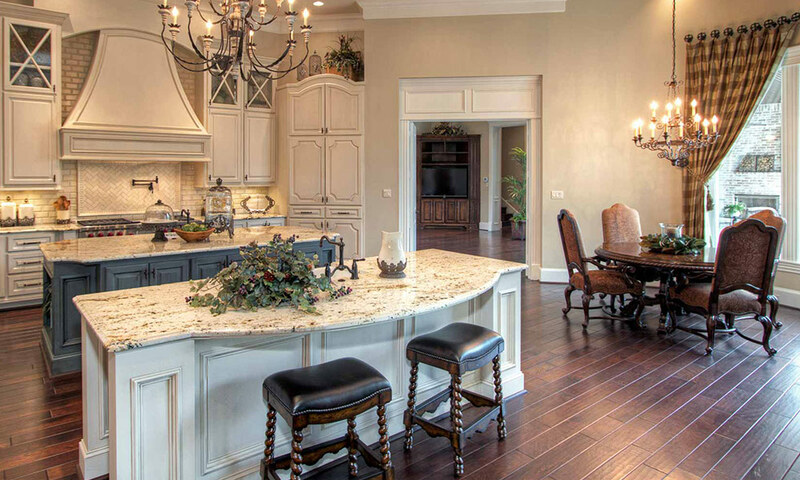 RVision Homes is a family owned and operated business that prides themselves on attention to detail. 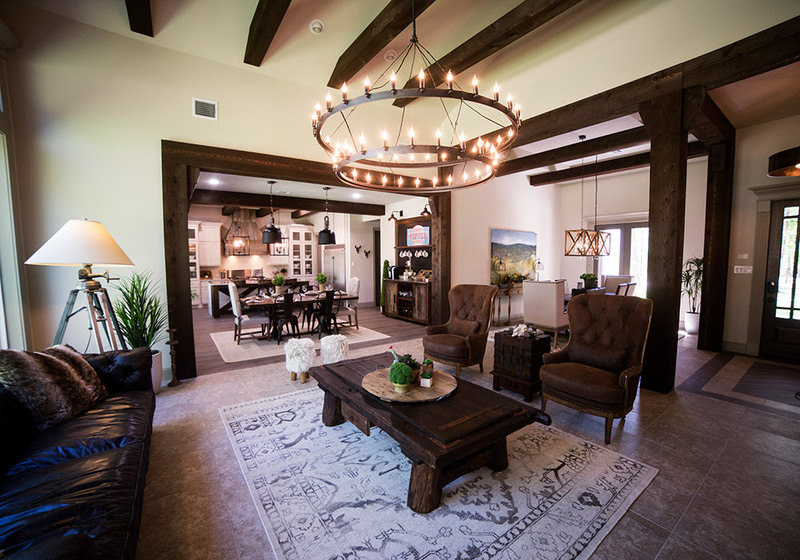 They build each home with the goal of providing a unique experience at an affordable price. 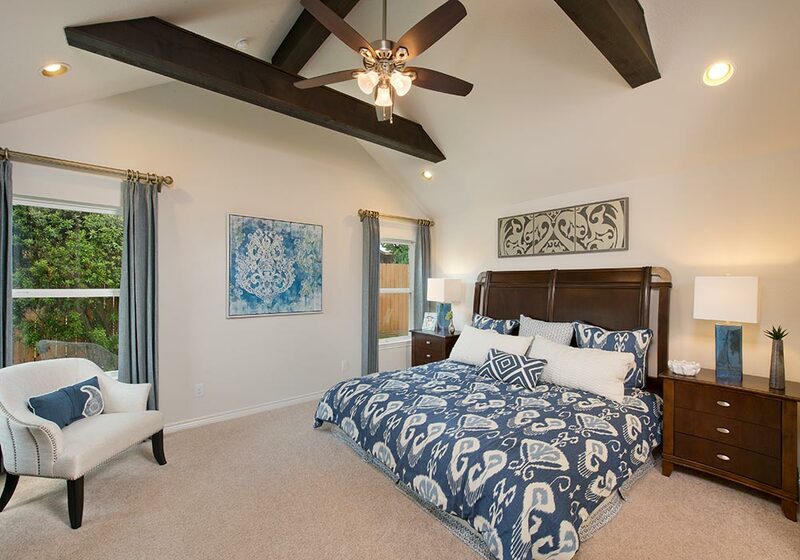 Rvision Homes offers a variety of exclusive designs, which can be customized to fit any family’s needs. 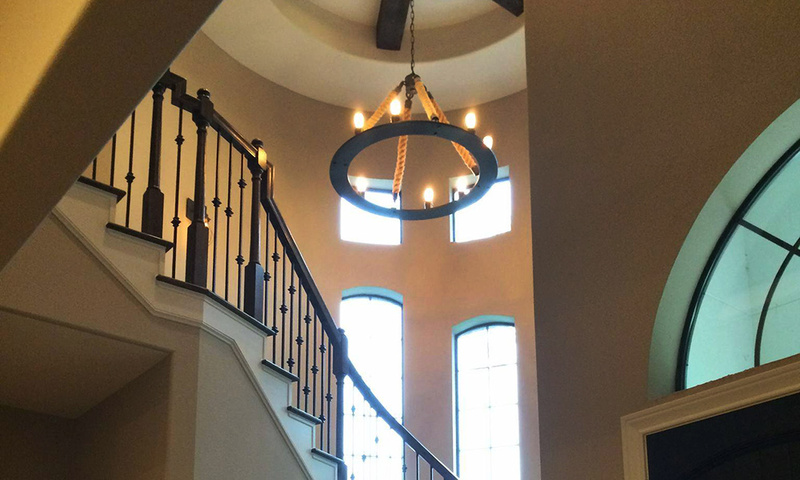 When the architectural design process is complete, clients can select interior features from their state-of-the-art design gallery. 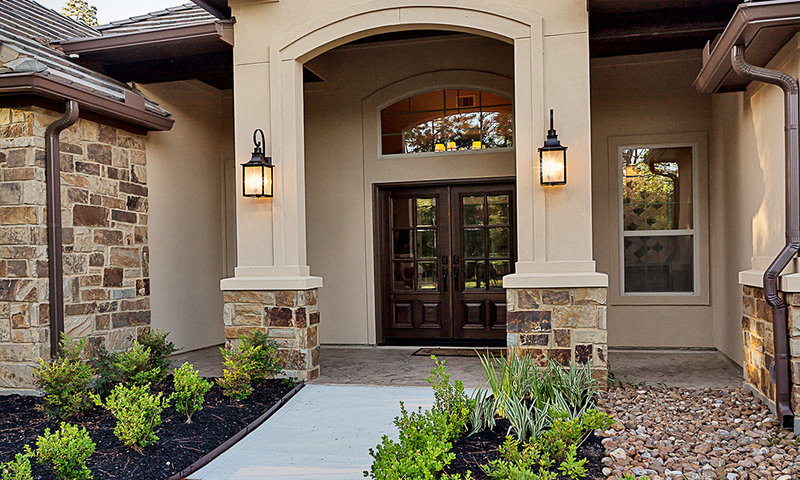 The Rvision Homes Team is dedicated to achieving perfection in order to exceed client expectations. 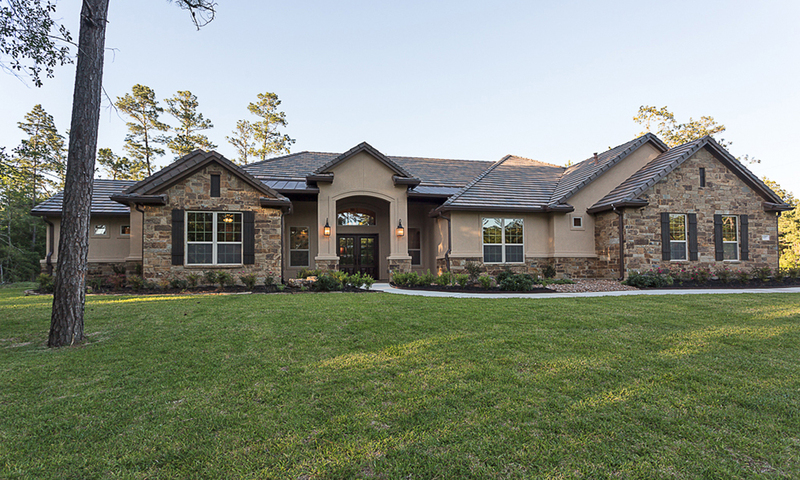 With over four decades of home building experience, TD Cox Homes exceeds the expectations of clients looking to build their dream home. 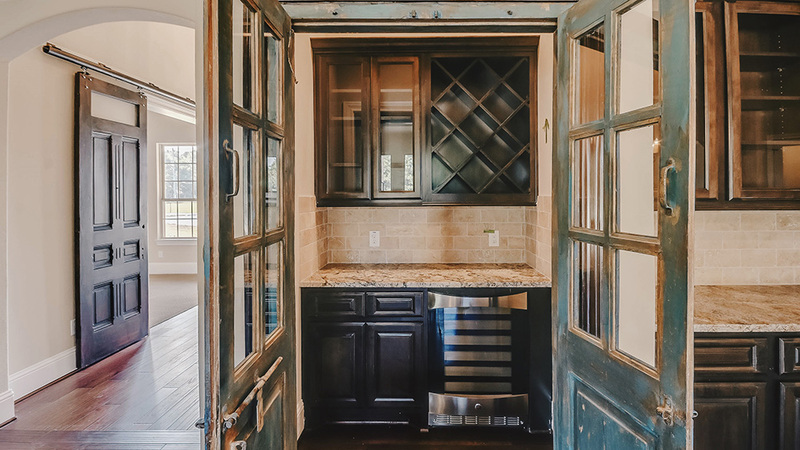 Knowledge, experience and integrity are what have earned Tom Cox his reputation as a trusted Houston area home builder. 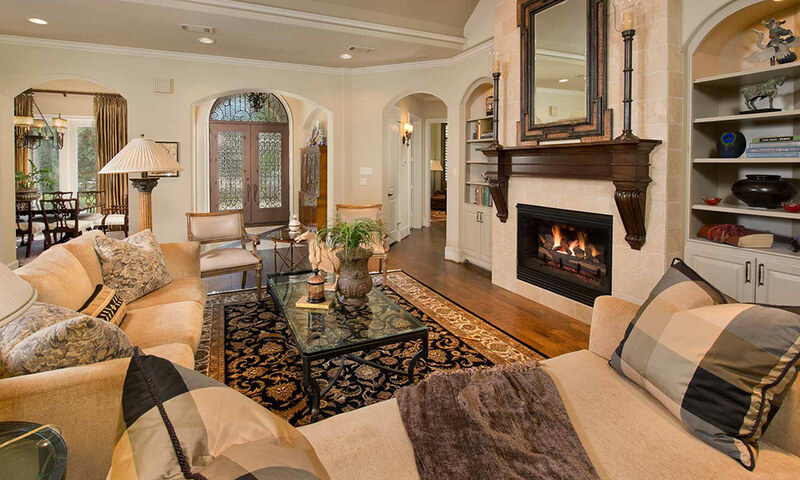 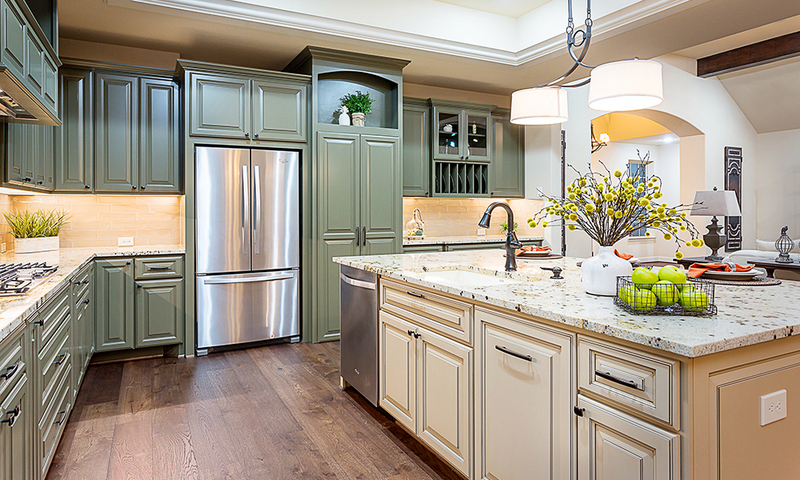 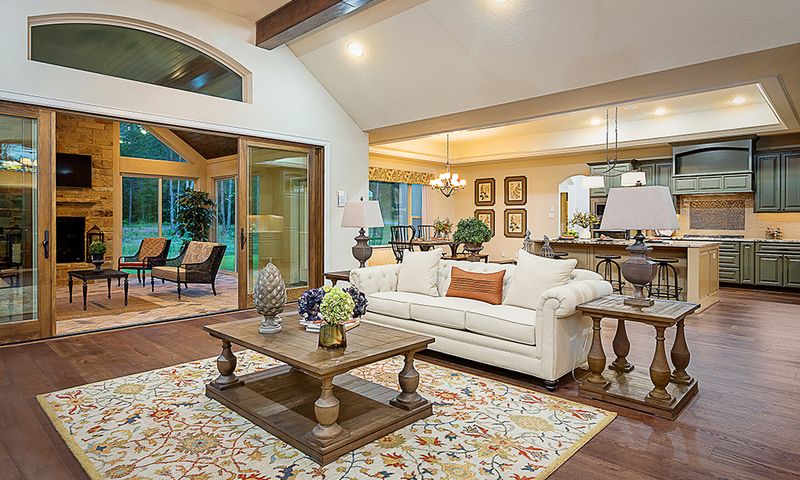 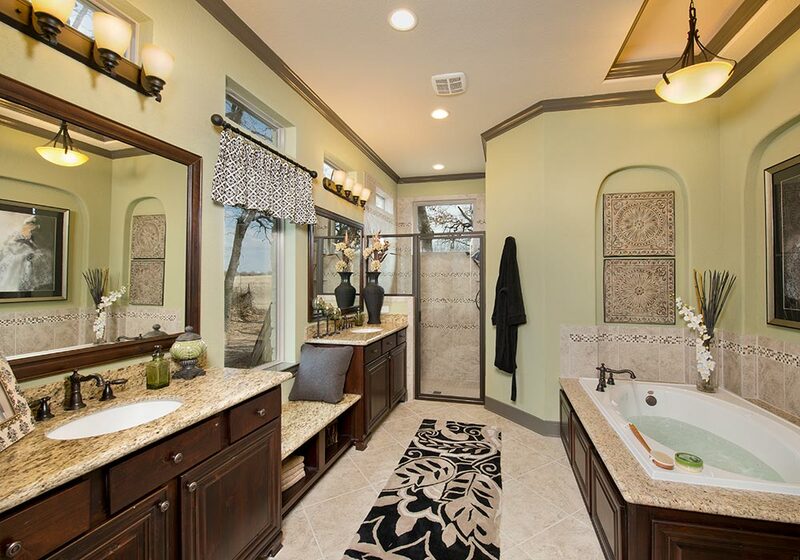 TD Cox Homes provides luxury living in some of the Houston area’s most desirable communities. 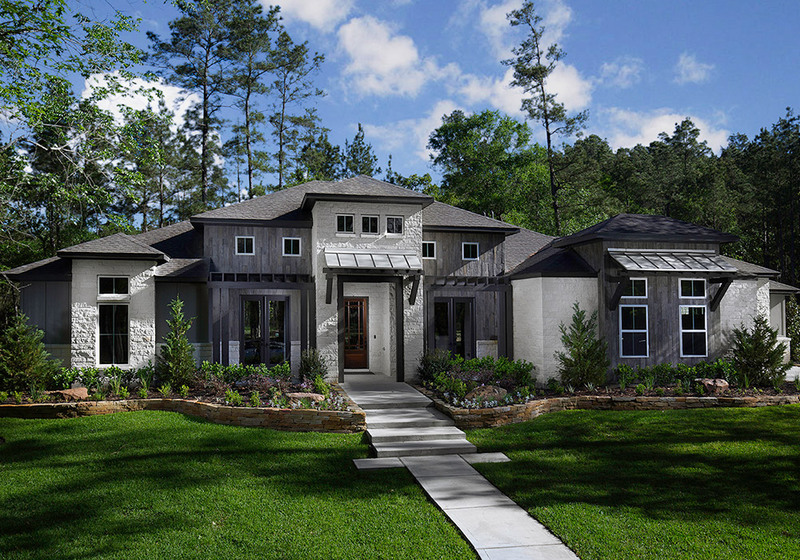 As a full service design-build firm, they guide clients through the entire process, starting with the ideal home site. 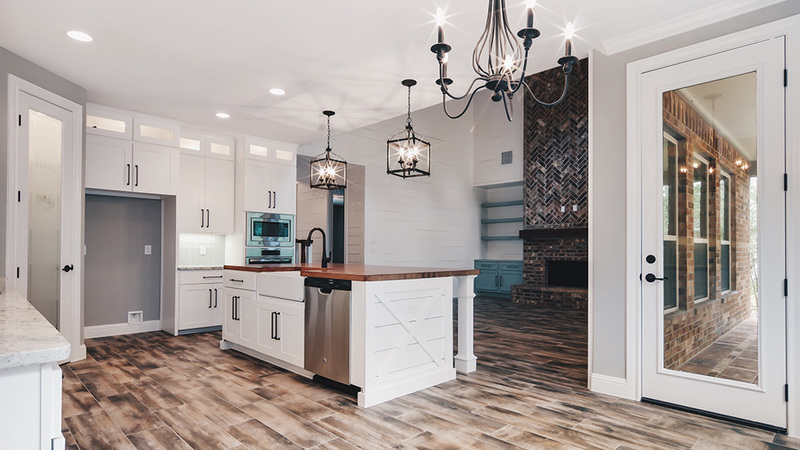 Kurk Homes is a 3rd Generation Full Service Custom Build on Your Land company that has been designing and building custom dream homes for nearly 30 years. 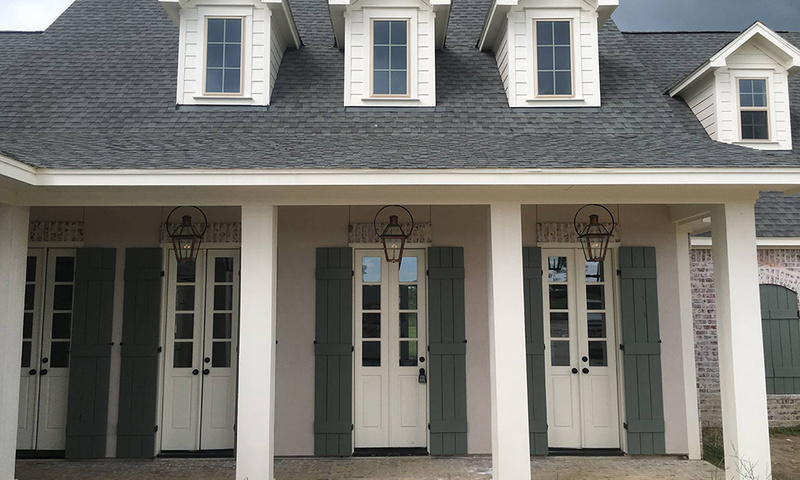 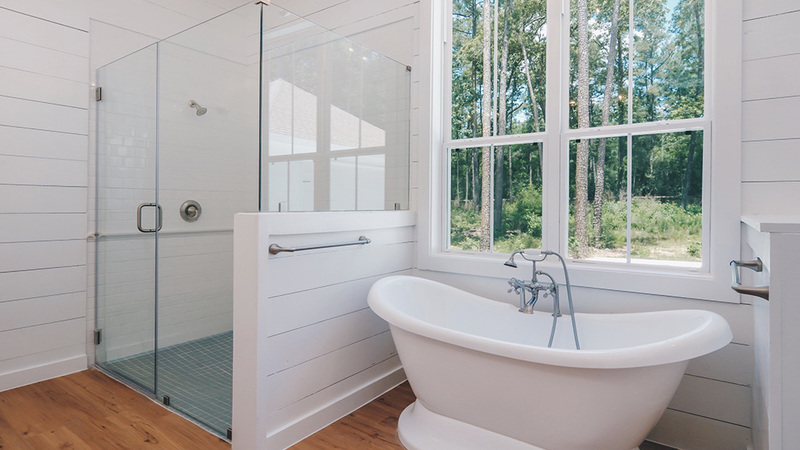 They design and build custom homes to a higher standard, and are the only Southern Living Custom Builder to have a 20 year structural warranty. 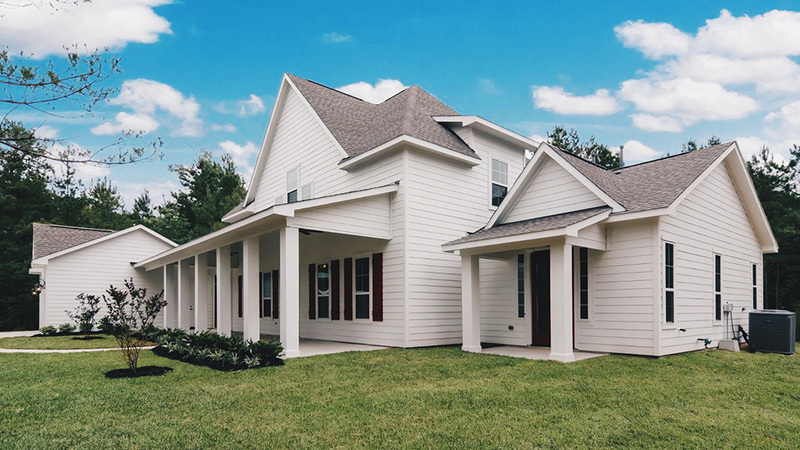 Kurk Homes offers 2 x 6 exterior walls and multiple meticulous 3rd party inspections from pre-foundation placement to the final T.R.E.C. 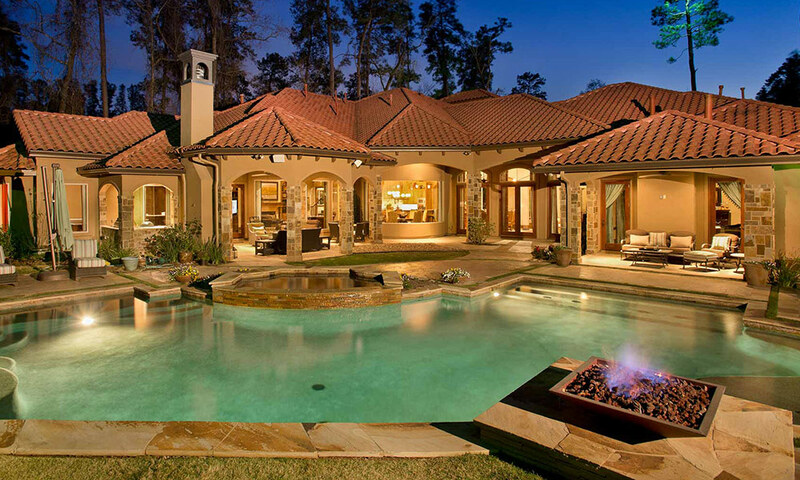 and Guardian Home certification. 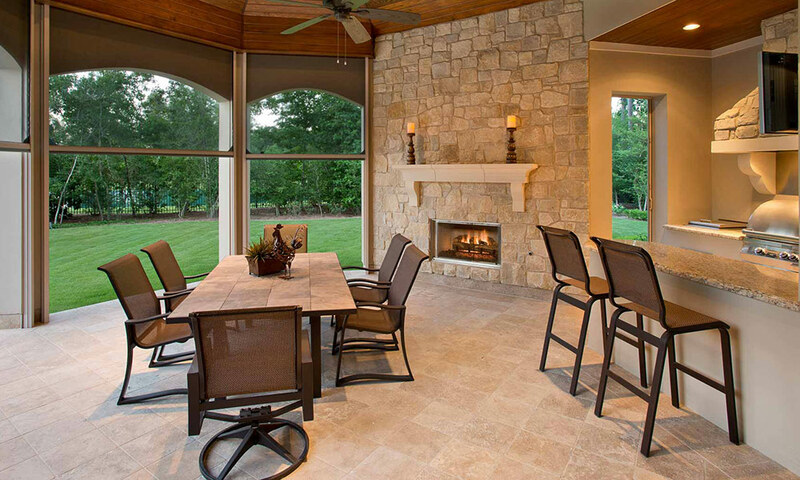 Their residential and interior design team will assist in building your vision of a home. 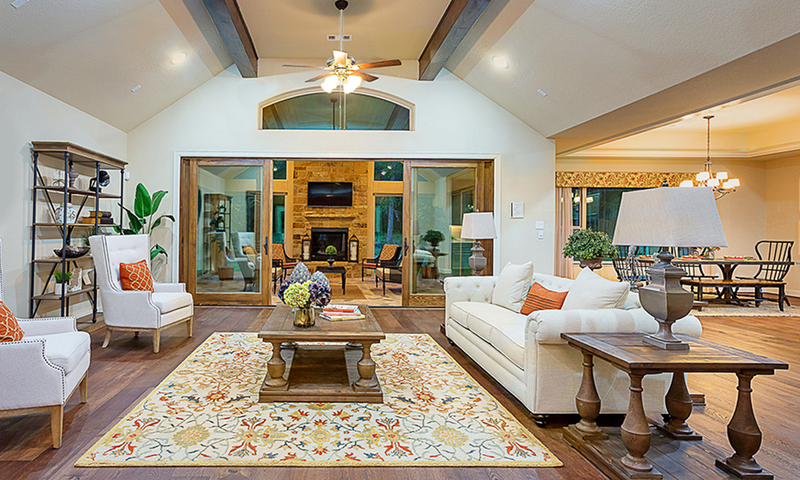 Clients can also source from the world-renowned Southern Living Plans selection. 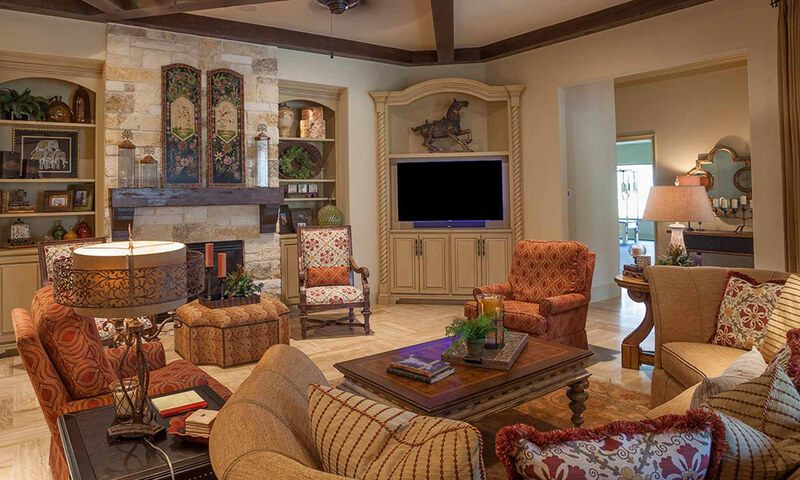 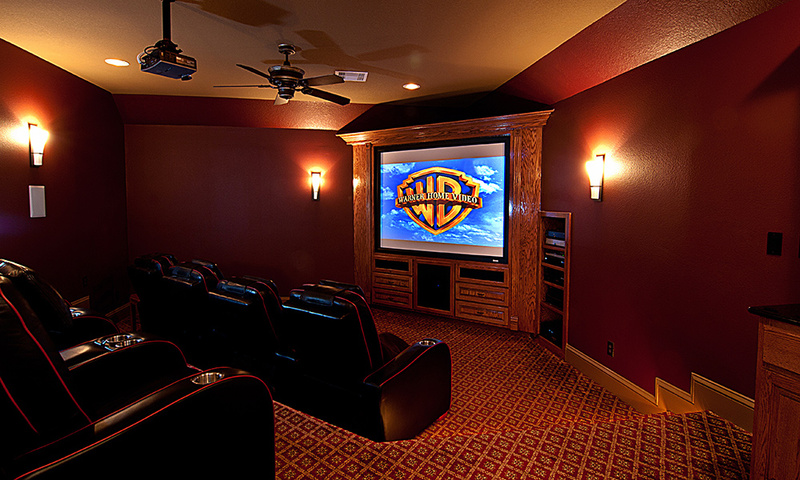 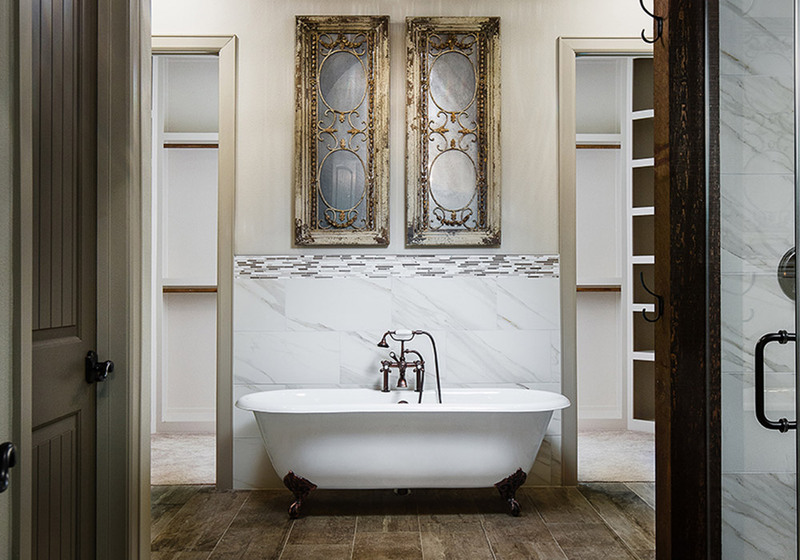 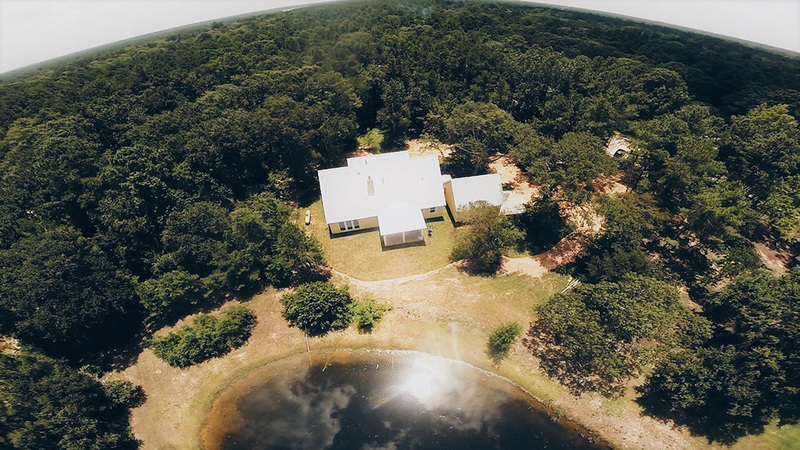 Tilson has delivered distinguished homes to Texas customers since 1932. 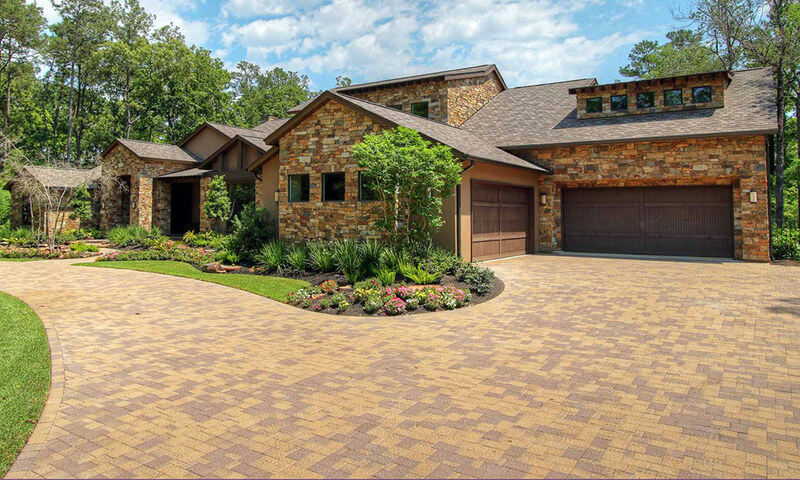 Owned and operated by fourth generation family members, Tilson takes pride in their founding principles of integrity, fairness, and quality. 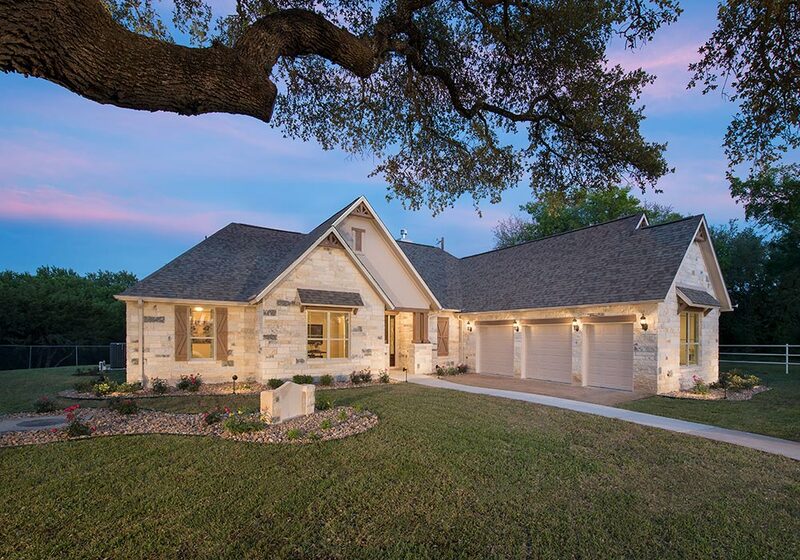 With over eight decades of experience and tools, Tilson provides customers support with one of life’s most important decisions. 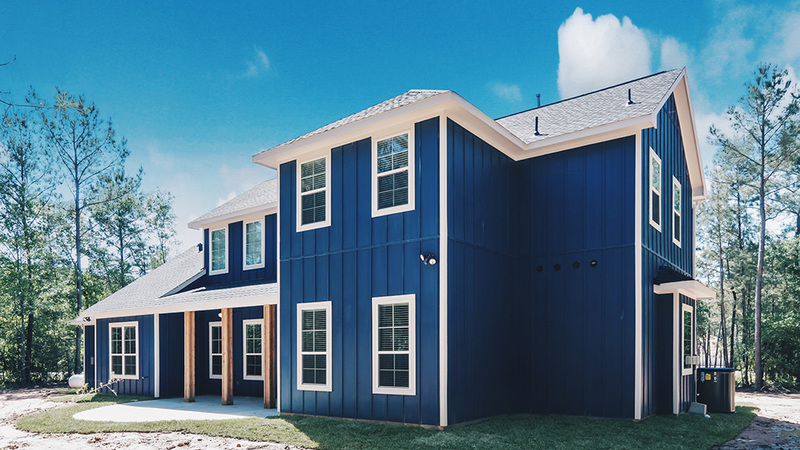 From site-specific engineered foundations and third-party inspections to financing that frees you from the burden of traditional construction loans, Tilson is there every step of the way. 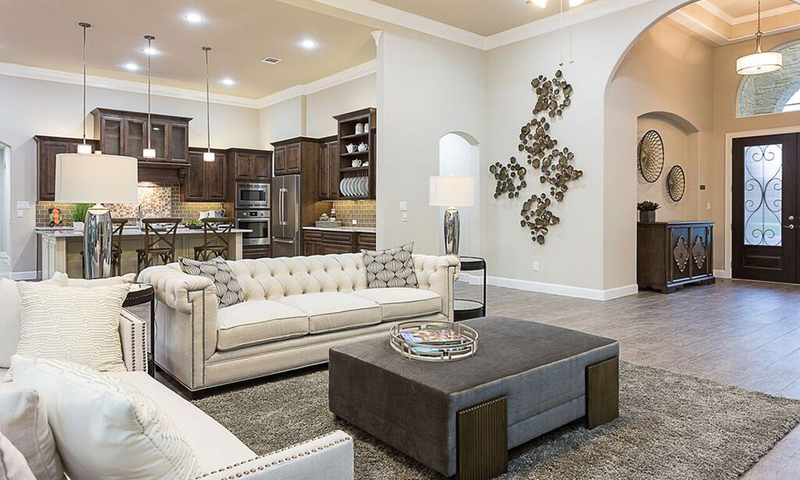 Whether you choose from specially tailored floor plans or customize your own, you can rest assured that Tilson will help you design the home of your dreams. 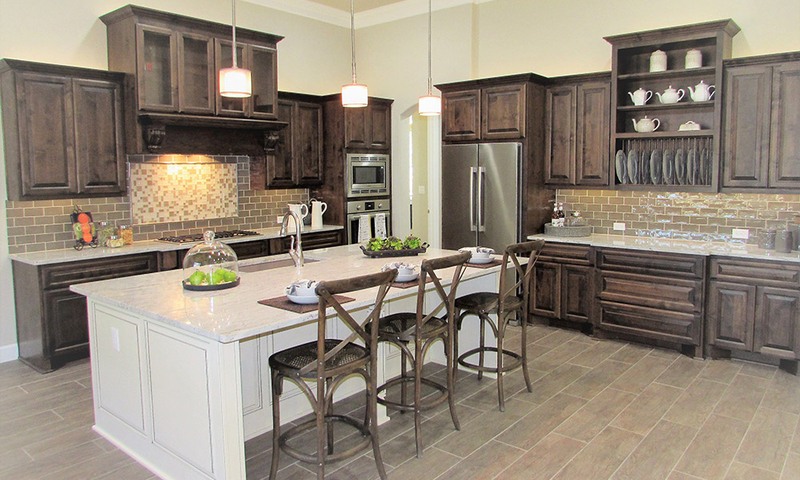 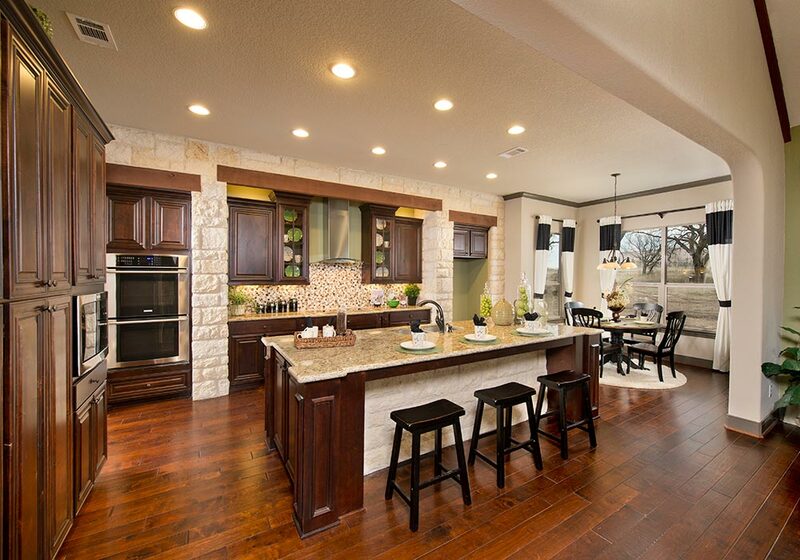 Schedule your tour to find the perfect Houston area home builder for your property at Texas Grand Ranch.